 One feature I miss is the ability to draw an vector shape (simple or complex) and use it as a brush. 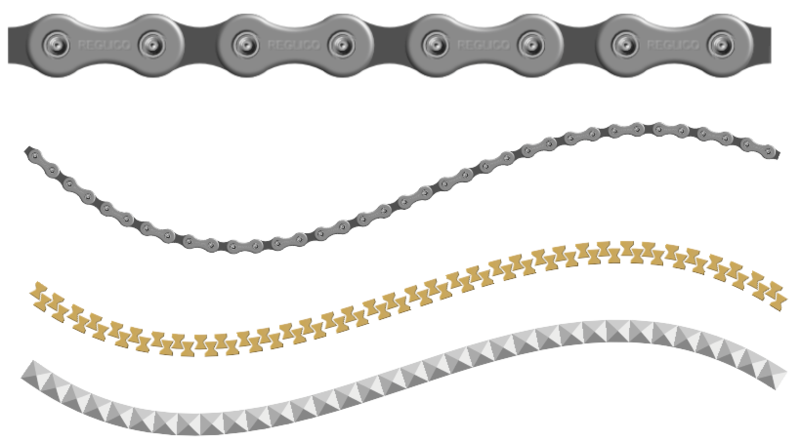 A bicycle chain for example. It is certainly less good but while waiting for the vector brushes, we can use them as long as the curvature of the lines is not too strong. Long time Illustrator user...ability to draw an vector shape...and use it as a brush. Despite the incessant referral to Adobe Illustrator as "the industry standard" and "professional quality," it really only has a very few features which set it apart in comparison to competing programs. The two biggest are multiple strokes, fills, effects (collectively called "Appearances" in AI) applied to a single path, and its vector-based Brushes. AI's Pattern Brushes can be used to create libraries of adjustable whole objects, like axonometric fasteners of any diameter and length. That's not to say that they couldn't be improved upon. They most certainly could; and I have specific details in mind, when I say that. But in general terms, their functionality could be tightly and elegantly integrated with Path Ends, Symbols, and with each other (Pattern, Scatter, and Art). So I hope the Affinity team intends to not just "match" but surpass. The opportunity is there. But generally speaking, yes, this is one of the very few "biggies." Yes... I absolutely agree. There are specific illustrative techniques that are pinned on this exact type of technology. Anything that is repetitive, and need to be scaled and shaped would be exceedingly difficult to accomplish with the current set of tools. 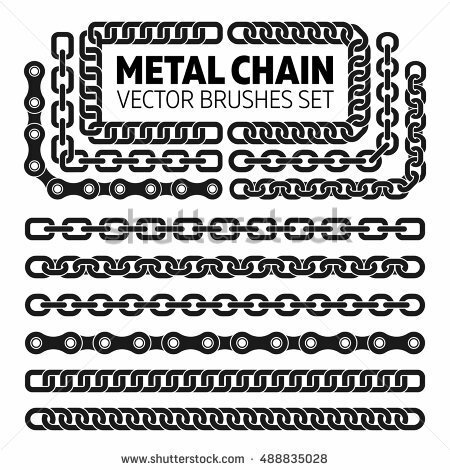 I don't need Illustrator duplicated, but modifying the current raster brush should be augmented with a vector pattern for scaleable malleable art. This is something we intend to implement at some point in the future. Currently the raster based brush engine used in Pixel Persona (which is also used in Affinity Photo) is way more developed than the vector brush based engine you find in Draw Persona. For now the closest option is using raster based brushes as @reglico showed or a font/custom font/dingbat font (when/if applicable) with the text-on-a-path functionality. Would be nice if the current raster version would repeat not only a single part but rather alternate several different ones like it was before in old Serif Draw soft. I am still using what Microsoft did from old Creative House Expression only for that single feature. In all other respects Microsoft just killed that great soft making it totally unusable. Please bring it back in Affinity Draw now .